It's still full speed ahead in the Enterprise Zone this month. Oracle have announced they are expanding their international Startup Accelerator Program into Bristol's Engine Shed and development in Glass Wharf is carrying on apace. 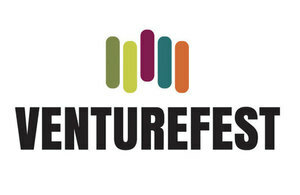 Venturefest has also kicked off, and promises to have a packed programme of events through to October. As always, scroll to the bottom of this email for some quick updates from businesses around the area. 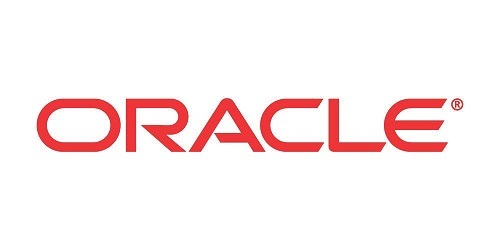 Tech giant Oracle has announced that it will be expanding its startup acceleration program into Bristol. They will be working with award-winning incubator SETsquared, based in Engine Shed, and will provide cohorts of six businesses with mentoring from technical and business experts, state-of-the-art technology, a co-working space, access to Oracle customers, partners and investors, and free Oracle Cloud credits. More information is available on our website, and interested startups can sign up to receive more information at www.oracle.com/startup. Law firm Foot Anstey has signed a 15 year lease for 17,000 square feet of Grade A office space in 2 Glass Wharf, which is already home to PwC, Ultrahaptics and Arcadis. The move is set to take place in summer 2017, and will facilitate further expansion of the firm, which currently employs 500 people across seven locations. More information is available online. This month has also seen work start on 3 Glass Wharf, which will provide an additional 115,000 square feet of office space over seven storeys. Wates has been awarded the construction contract. More information is available online. Skills West is a new impartial skills service delivered by Business West, aiming to help businesses tackle the growing skills shortage across the region. The service provides free impartial skills advice tailored to business needs across the West of England, and will bring businesses and skills provision closer together to help solve many of the growing challenges. Businesses will also be able to use the service to access a wide range of training provision. More information about Skills West, including how to get involved, is available on their website. Venturefest Bristol and Bath kicked off on February 3 at Future Space with a thought leadership conference looking at the challenges and the solutions of Smart City tech. The event featured speakers from Mastercard, Nokia, Zeetta Networks and Future Cities Catapult , and highlighted areas currently being explored by the tech cluster in the Bristol and Bath region. An eight month programme of events is planned to follow; if you are interested in being involved, please contact the Venturefest Team on invest@ventureefstbristolandbath.com. TechSPARK have also written an article about the launch event. Leaders on both sides of the channel unite in powerhouse push.